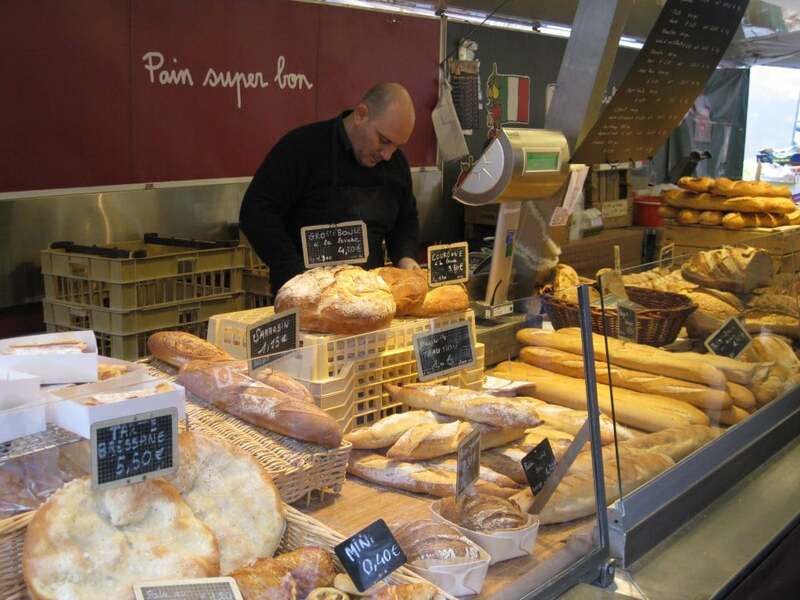 Home » We are Lyon » Top 10 Reasons Why Lyon is the Capital of Gastronomy! 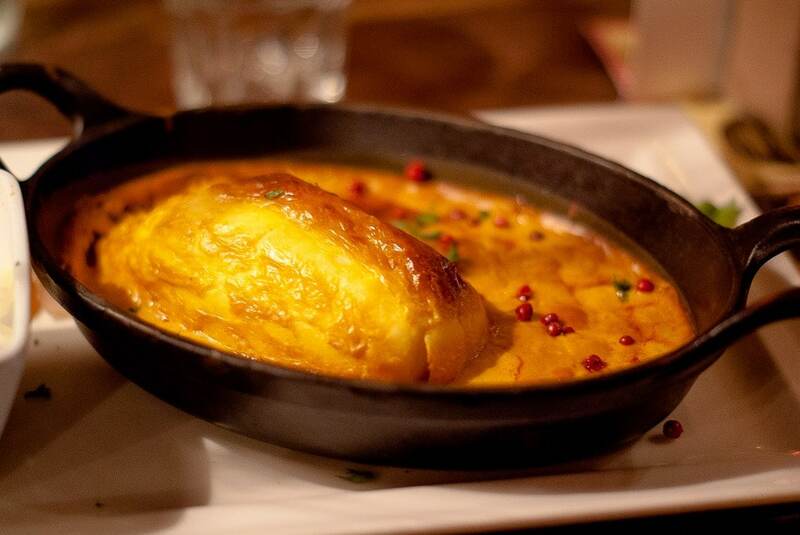 Top 10 Reasons Why Lyon is the Capital of Gastronomy! 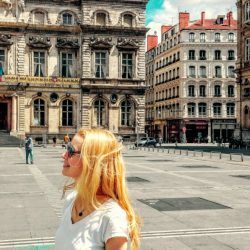 So having moved to Lyon, the Capital of Food, you are obliged to test, try and enjoy the food here, learn more about the origins of another French passion and the French true love which is food. Lyon is a specific and ideal place to discover the French cuisine and fell in love with it. But why is it Lyon? Well, I will just list for you the very top 10 reasons on why Lyon has become the Capital of Food and then I will write more on how it has happened that it gained this title. This vast indoor market was opened in 1971. 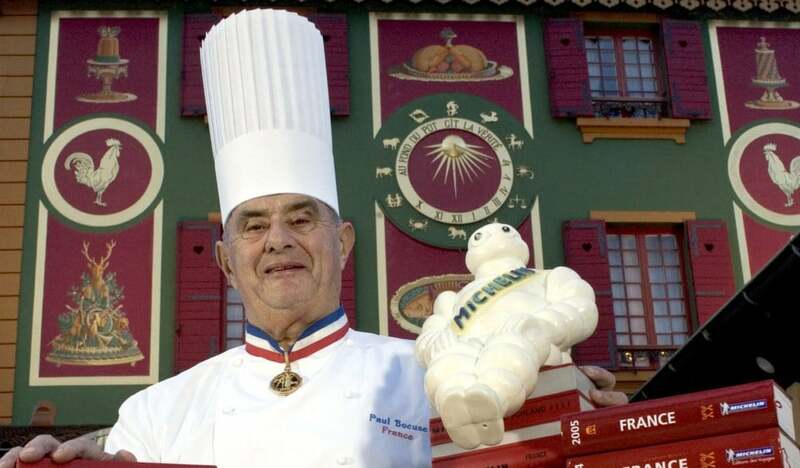 In 2006 it was renovated and renamed in honour of Paul Bocuse. 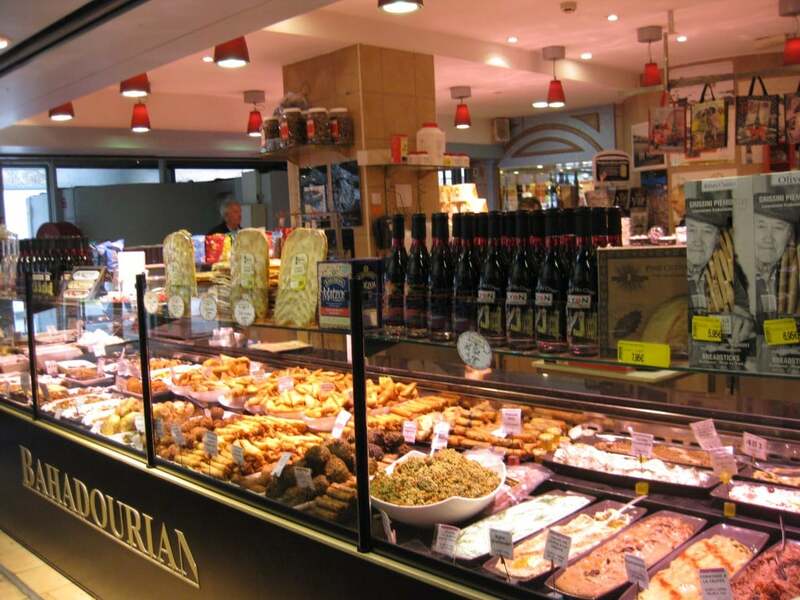 It is a place where you can buy all those regional, top quality products or simply eat your lunch/ dinner. It can be very expensive but oh well…this is an experience you will cherish and won’t forget easily it! And also it is worth visiting Les Halles de Lyon because Mr Bocuse can be sometimes seen there chatting to the traders and his suppliers. Les Halles de Lyon is really posh, it is expensive but it is so famous and popular even outside Lyon. Accessible to all, located in the central Lyon next to Part Dieu – it’s a place you need to visit. Lyon is well known for its plentiful markets. These markets are a great alternative to Les Halle de Lyon. They are a place where savvy people can get very good quality regional products at the ‘bon’ price. One of the best is on Boulevard de la Croix-Rousse. Situated on a steep hill la Croix-Rousse the market will offer not only the very fresh regional products but also amazing view! Another very favourite market which I discovered in Lyon and liked is Saint Antoine Farmers Market. This market is open every day except Monday, and farmers set up their market tables along the banks of the Saône River. Except of all those very famous markets, there are regular small ones happening all over Lyon and they are very popular way of buying groceries /cheese/ wine / fish etc. 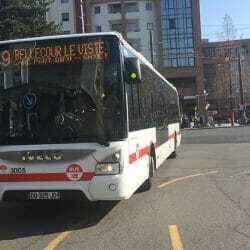 For me they are particular, unique and especially they are a cheaper version of Les Halles. And I don’t even know where to start so I will make sure to write separately about those Lyonnais Specialities. Now briefly I want to point out that Lyon is famous for its meat & cheese & wine & chocolates and deserts, not to forget about the very typical Lyonnais meals which you can find only here and cannot be duplicated. So there it is: a smoky pork sausage, shot with pistachios and served with a mound of mashed potatoes in a pool of cream sauce, a skewered brochette of foie gras or a pretty macaron and obviously the very well-known to all quenelles … Lyons is all about rich, rustic, French food indeed. 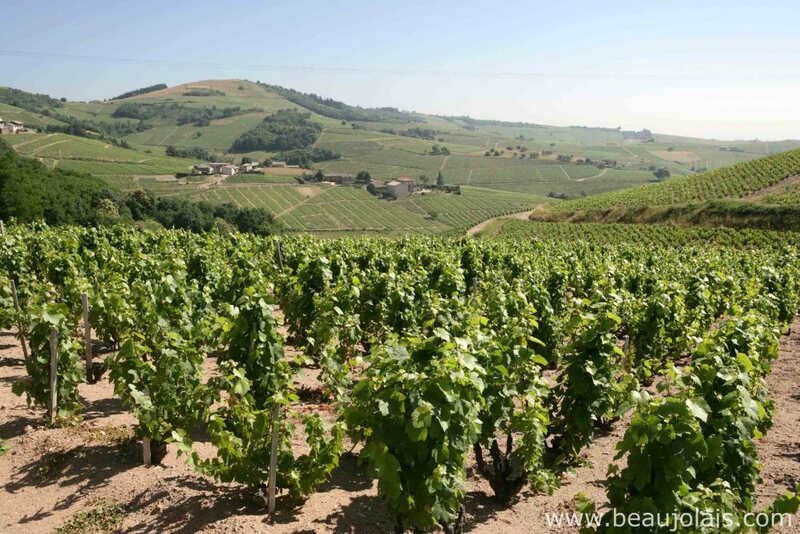 But this is not all, the region is also internationally recognised for its delicious wine (Cote du Rhone, Beaujolais etc.) 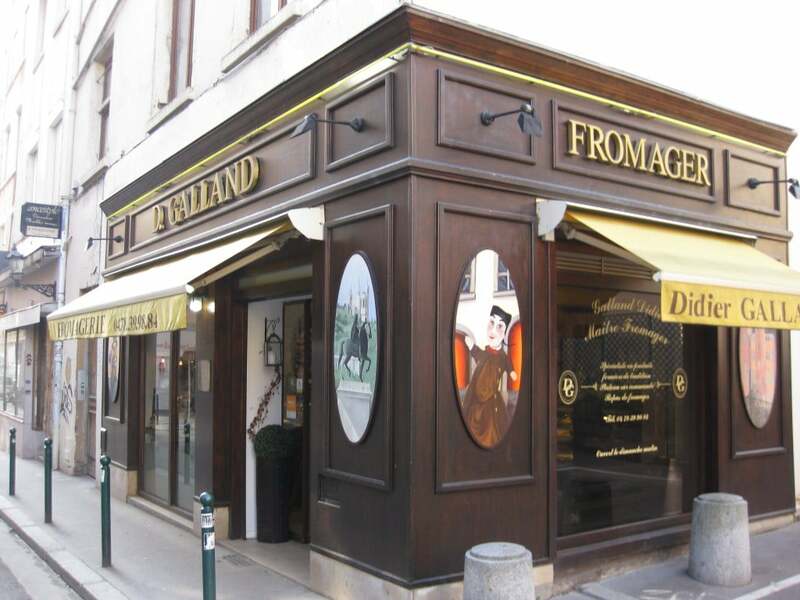 On top of that Lyon has its own very famous and really tasty cheeses: the St-Marcellin and St-Félicien varieties. They come from nearby Isère and cannot be easily found in other parts of France but Lyon. And don’t let me even get started on desserts because with sweets I can go on and on…I will just list and expand later: Les bugnes, Coussin de Lyon, Tarte Praline, Christmas papillotes …amazingly yummy indeed! So on top of many well know city culinary traditions like existing bouchons, mothers of Lyon’ s recipes, top chefs reputation, zero compromise on the quality of food products, Lyon supports and continues the city’s great tradition of mâchon. Does it sound mysterious to you? It was really unknown to me. So I did research and now I do understand what it is and that Lyonnais people are still doing it at this very moment. Well, Machon it type of meal served in before lunch, but it is not a normal meal for this time of the day, it is really heavy meal. It can start with pate, heavy meaty main course topped with a sauce and followed by cheese. The tradition of mâchon comes directly from the canuts – the silk weavers of the Croix-Rousse. After hours of work, the Lyonnais workers were coming back home very hungry and so they shared the traditional meal at dawn together in a simple and friendly atmosphere. Nowadays, there is even an philanthropic organization for the encouragement and knowledge of mâchon called Franc Machons in Lyon. There are about fifty institutions which received the honorary diploma and are entitled institutions to organize and serve those meals. And they really preserve this tradition. For example, Chez les Gones restaurant organizes (and serves from nine in the morning!) a three-course meal that usually includes pâté, followed by andouillette with mustard sauce and cheese to finish, accompanied by the glass of Côtes du Rhône. Very traditional, good fun and people do participate. Yes, this is correct – the very famous and well known Mr. Bocuse has been called the Pop of the French Gastronomy and its true. He is exceptional for what he has done and still doing for the French Gastronomy. So naturally, Lyon has many great chefs. 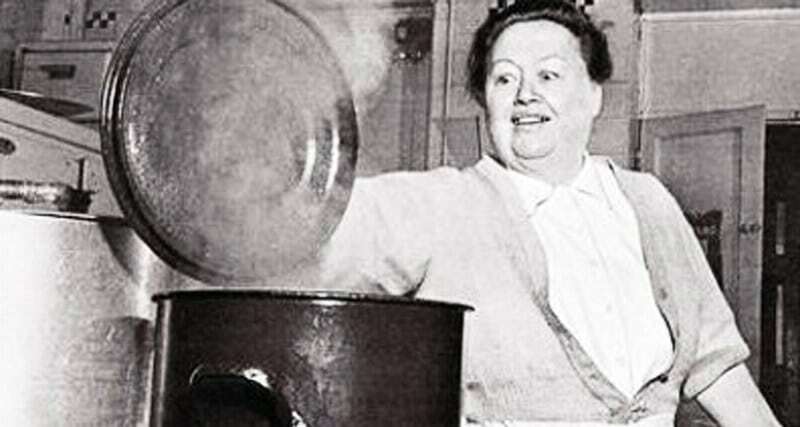 Followed by the leaders – Mère Fillioux who was the first to gain a reputation and opened her own bistro; who taught the craft to the even more famous Mère Brazier who then trained our great Bocuse. And this good patterned is followed, nowadays there are famous Georges Blanc, Mathieu Viannay, Christian Têtedoie, Lacombe and Orsi, to name just a few who still hold the banner high for French gastronomy. Lyon attracts many creative young spirits, such as Sébastien Bouillet. Today, rising stars are taking over: Le Bec, Viannay, Ezgulian… again, just to name a few cause naming them all would take too long! But what is important Lyon is a place to learn to cook as well. It has schools of distinction such as the L’Institut Paul Bocuse and L’École Vatel. They offer trainings in hospitality, food service and culinary. And the apprentiship you can do in those top restaurants are the best culinary experienced you can ever gain. 8. Because of the quality & the number of top restaurants, boulangeries, patisseries and chocolatiers! They are all here! Lyon has over 2,000 restaurants of which 13 have been awarded Michelin Stars! It has one of the highest numbers of restaurants per inhabitant in France! There’s no shortage of great culinary establishments in this centre of gastronomic experimentation and innovation. There are traditional Bouchon des Filles, century-old brasseries, there’s something for all tastes and budgets! But that’s not all, there are more, what I call – my little gems and they are really Lyonnais food gems ….The Capital of food has plenty of specific and unique charcuteries, fromageries, chocolatiers, boulangeries, vienniesseniers , cremeries just to name few types of strange style shops…So I discovered few and my best ones are … charcuterie called Bonnard and Sibilia one , then I tried out the Fromagerie Galland in Croix-Rousse and it was really good. When it comes to boulangierie and patisserie I am not splitting that as I am totally in love with the Jocteur. Lastly my best Chocolatier in Lyon is Bernachon and for the best quality of eggs I would go to La Crèmerie Lyonnaise. Bouchons are part of the city’s heritage. They represent a certain type of cuisine, they offer a very distinctive decor and unique atmosphere! Typical and found only in Lyon, those city’s typical bouchons are small, animated bistros that keep the basic culinary traditions of Lyon alive. They serve really heavy, homemade food which used to be served by Mothers of Lyons to the silk workers. 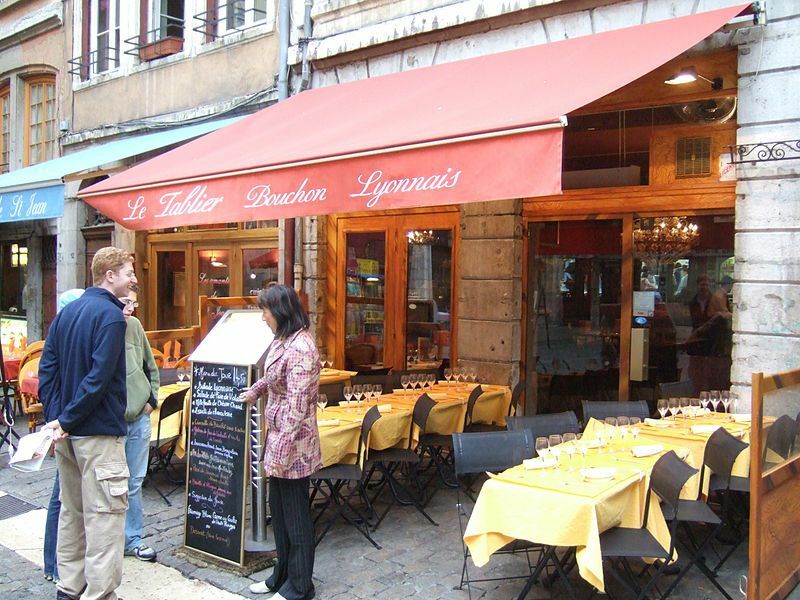 Nowodays, the Bouchons offer the Lyonnais specialities in a family & friendly atmosphere. They offer unique, different and unforgettable experience. 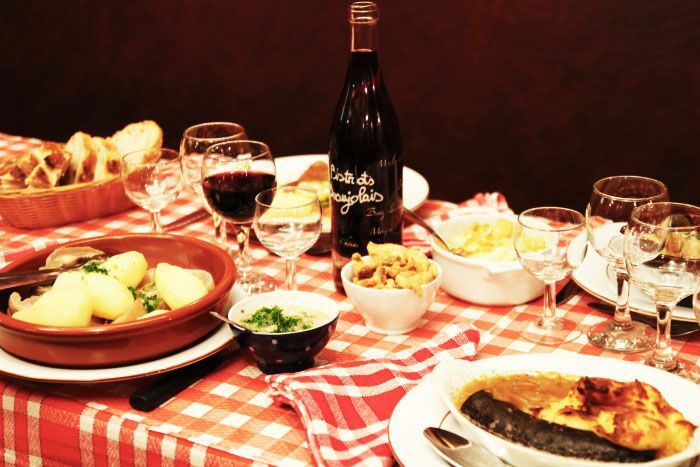 You need to visit, just make sure you go to the real ‘authentic’ Lyonnais bouchon! Curious of what SHIRA is? Well SIRHA is the biggest professional and international trade fair dedicated to food service and hospitality. It is dated back in the 1983, since that time Sirha has been an event which gathered together the whole gastronomy industry. In a great unique and very friendly atmosphere people have a chance to taste everything what the wares on offer at every stand, meet people and discover new trend. 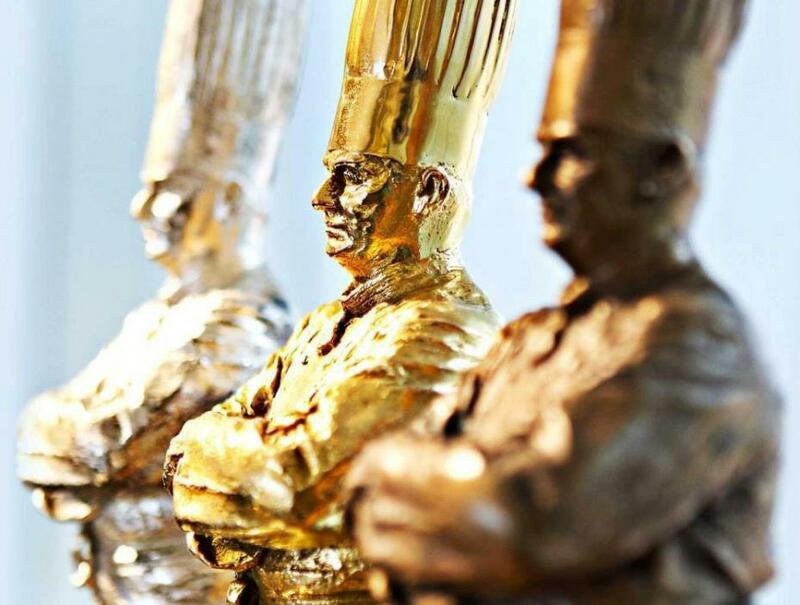 There are 17 professional competitions during the Sirha, including the very prestigious international ones like Bocuse d’Or and Coupe du Monde de la Pâtisserie. Its amazing experience for the participants and the fans…the food being created is an art we have to admire! Uff, it was quite a challenge to pack all the reasons in the list of the Top 10! As there is so much to explore within the Lyonnais cuisine, all it so interesting and worth our attention, appreciation and especially our trial…as tasting Lyonnais cuisine is an experience. So I hope you are now tempted to come to the Capital of Food and get this wonderful experience! Our contributor Hilary Rowland (CEO of Urbanette and fellow magazine writer) tells us why she loves Lyon even more than she loves a €1 baguette. We all like Lyon, but not everything is peachy. Read what our author Valerio thinks could use some instant improvement.